Behind the well known Gustav Adolf’s square in Gothenburg you will find Kronhuset. Kronhuset is one of Gothenburgs oldest buildings. Only 21 years after Gustav II Adolf founded the city of Gothenburg, he began to build Kronhuset. This was in the mid-1600s and the house was supposed to be used as a storage facility for military equipment, military uniforms and more. Today, the historic building is used as a craft center, and it's a popular tourist destination for both the inhabitants and tourists. 1670–1890: The Kingdom Hall in Kronhuset served as a church for the Swedish military. 1929: The City of Gothenburg took over Kronhuset, and the house was used as a storage space for the museum of Gothenburg. 1930-1969: When the City of Gothenburg had bought Kronhusparken in 1930s, the park was renovated. By the end of the 1960s, they placed new cobblestones in the park, and that's the same stones that remains today. 1970-1980: In the 1970s, Kronhusbodarna was rebuilt into shops, cafes and workshops. Kronhuset today: Kronhuset is being used as a concert hall by the ”Göteborg Wind Orchestra”. The Kingdom Hall is a reconstruction of the original and in the upper floors, the storage spaces ar maintained. Kronhusbodarna today: Kronhusbodarna are used as a craft center. The small sheds are used as shops. In the shops you can find everything from chocolate, caramels, cafés and patisseries to leather workshops and a pottery shop. When Gustav II Adolf founded Gothenburg in 1621, it was an unfortunate state in Sweden when preparing for war against Denmark. The city of Gothenburg was built to keep an important trading route open, as well as to protect the area where the opening of the river begins. In 1640 the so-called ”Krigskollegiet” in Stockholm decided to build a house to store war equipment in Gothenburg. The construction of Kronhuset lasted for 12 years. The house, Kronhuset, was completed in 1654, and the Swedes could start using it. Firstly, when its was used as a royal hall when Kung Karl X called nobility, priests, citizens and peasants to parliament. Secondly, when the king passed away rapidly, and his son who was only four years old, was appointed king in Kronhuset on march 1 in 1660. Kronhuset managed the big fire, but the wooden houses that had been built around Kronhuset, in the so-called Kronhusparken burned down. They replaced these with stone buildings, which still remains today. First, the western row of houses was built as a warehouse and a carriage house. A few years later around 1759 the eastern row of houses was built, which was used by gunsmiths, saddleries and tumers. What can you do when visiting Kronhusbodarna? Café Kronhuset: Have a snack at Café Kronhuset. It's a very cozy café where you can have a coffee in a cozy environment from the 17 th century. Concert hall: Take the chance to go to a concert in the concert hall. Interior store: Shop furnishing here. Pottery shop: Special order ceramics according to your own desire! Leather workshop: Take the chance to visit Leather workshop. Are you curious about what’s going on in Kronhusbodarna today? Check out this website and read about what's currently up to date. And click here to read more about the stores. When you visit Gothenburg, there are a lot of sights to explore. We can guarantee that you will find something for everyone. A popular science museum that attracts visistors of all ages. 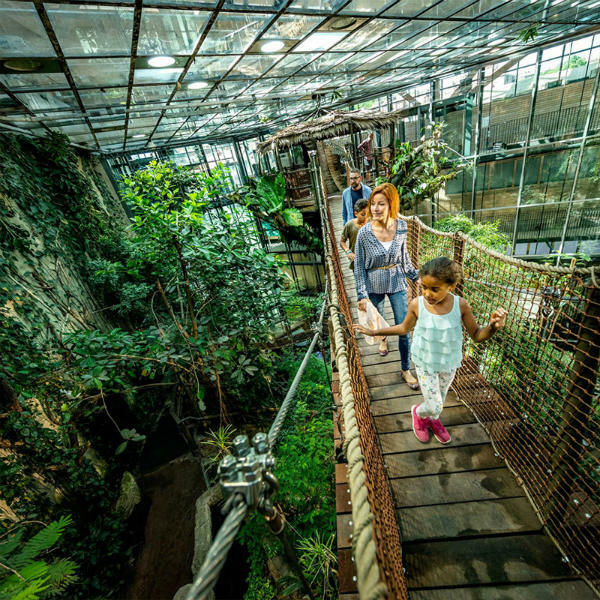 Universeum is located on Korsvägen just next to Liseberg in central Gothenburg. 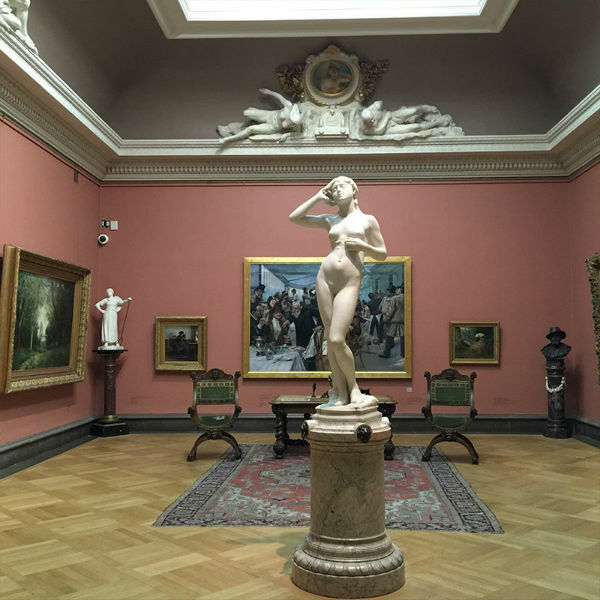 This is a museum in Gothenburg where you can see well-known artworks from for instance Monet and Picasso. In this boat sightseeing you travel along the older canals of the 17th century, while you’re getting the opportunity to learn more about Gothenburg’s history. 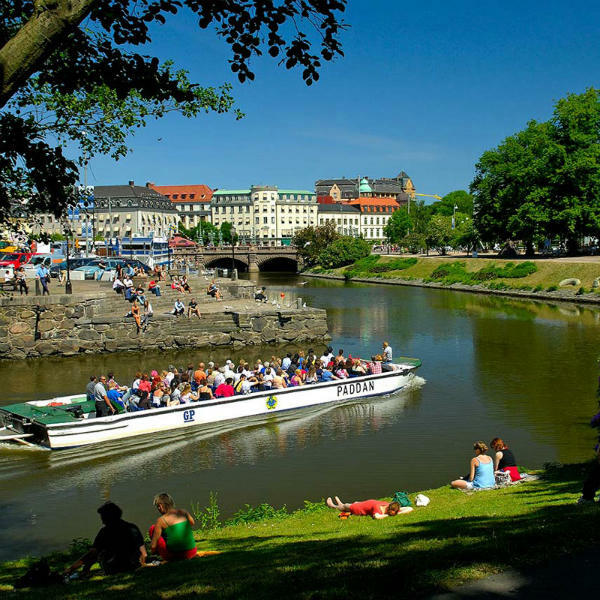 Visit Info Göteborg to get even more suggestions on what to do when you visit Gothenburg.